Peter Gross is an associate in Gowling WLG's Toronto office, practising in the area of municipal land use planning law. Peter provides strategic and practical advice to help clients navigate complex development approval processes and obtain timely and cost effective results. Peter routinely works with teams of planning and technical experts to ensure that development applications satisfy the requirements of the Province's policy-led planning regime, regulatory requirements and all applicable legislation. Peter also liaises with municipal staff to proactively resolve issues and facilitate submission and processing of development applications. Peter frequently appears before various land use tribunals and courts representing clients on a wide range of land use planning appeals and defense of regulatory prosecutions. "Supreme Court Dismisses Challenge to Regulations." Ontario Bar Association. May 2017. "Legal Tools for Resolving Land Use Conflicts." Presentation to the A&WA Ontario Section and OPPI Toronto District. May 14, 2015. Peter regularly appears before the Local Planning Appeal Tribunal (formerly the Ontario Municipal Board) and the Toronto Local Appeal Body representing clients in appeals pursuant to the Planning Act. Peter also has experience with respect to development approvals under the Niagara Escarpment Planning and Development Act and appeals before the Niagara Escarpment Hearing Office. Peter frequently advises industrial clients concerning land use compatibility issues, including regulatory compliance in regard to noise, odour and air emissions. 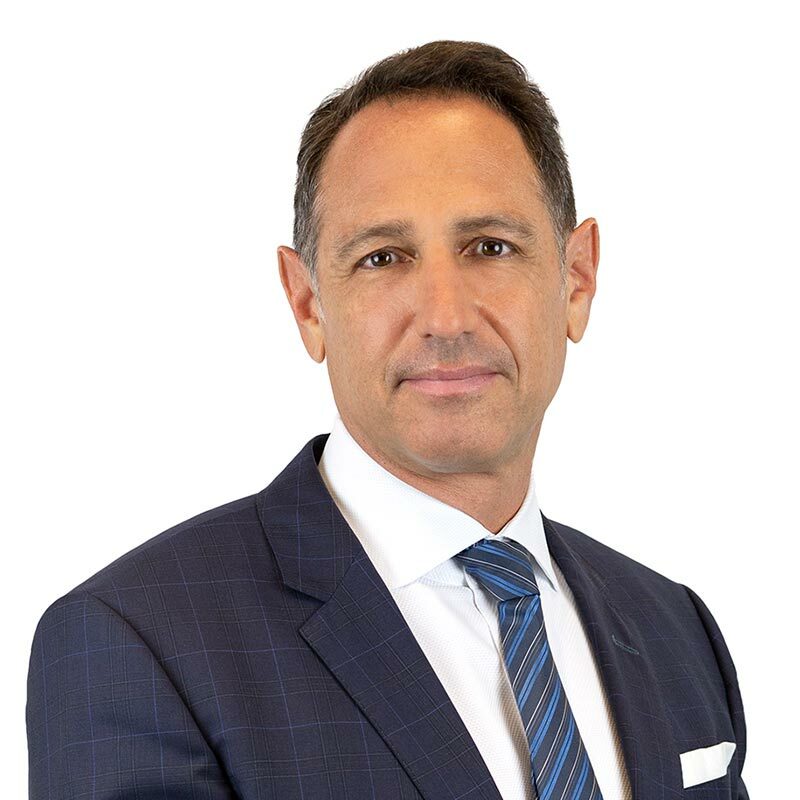 He has extensive experience negotiating and drafting complex settlement agreements to resolve incompatibility between existing industrial uses and proposed sensitive uses. Peter also assists clients in obtaining licences to extract under the Aggregate Resources Act.